Remember Linus and his loved-to-rags blanket? 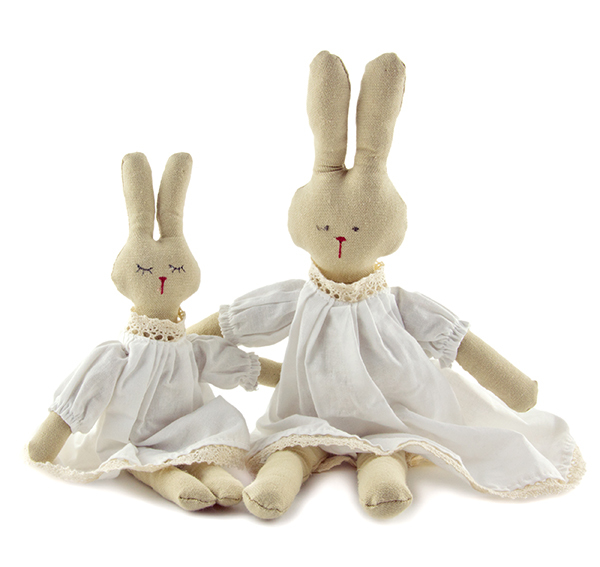 With people big and little, the heart wants what the heart wants, but that doesn’t mean we can’t guide kids to fall in love with toys that are a little prettier, things like the cuddly, quirky dolls and bunnies from Nana Huchy. Melbourne-based brand Nana Huchy makes lovely little things for the home and playroom. The latest addition is a collection of bunnies and ballerinas, each with a backstory. Star Dust ballerina doll ($49) teaches ballet, tap and hip hop, and runs a dance studio with her sister Twinkles ($49). Adventure-loving Mother Bunny ($23) and Baby Bunny ($18.50) are rare in the rabbit world because Baby Bunny is an only child. Inspired by French Provincial style, Nana Huchy dolls come in natural or pastel colours: earth tones, powder greys, fair floss pink and sky blue. 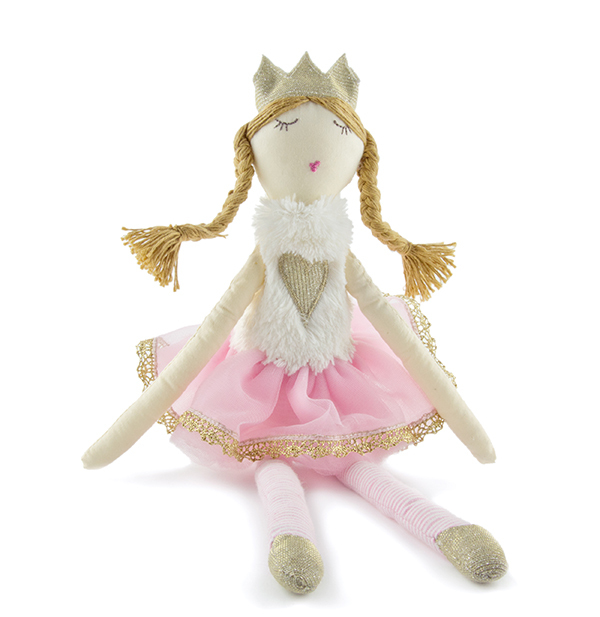 Each cuddly creature is made from 100 per cent cotton fabrics, with the exception of a tulle skirt here, and a sparkly crown there. Nana Huchy’s full collection of ballerinas, fairies and animals is available online, and shipping in Australia is $9.